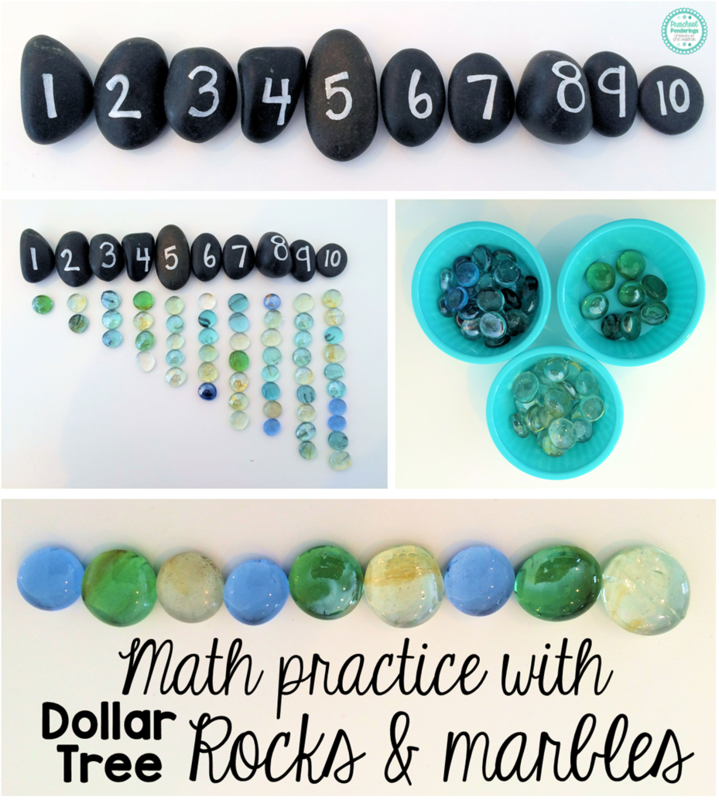 Today I want to share the activities that I put together using these great black river rocks and the multi-colored accent gems. 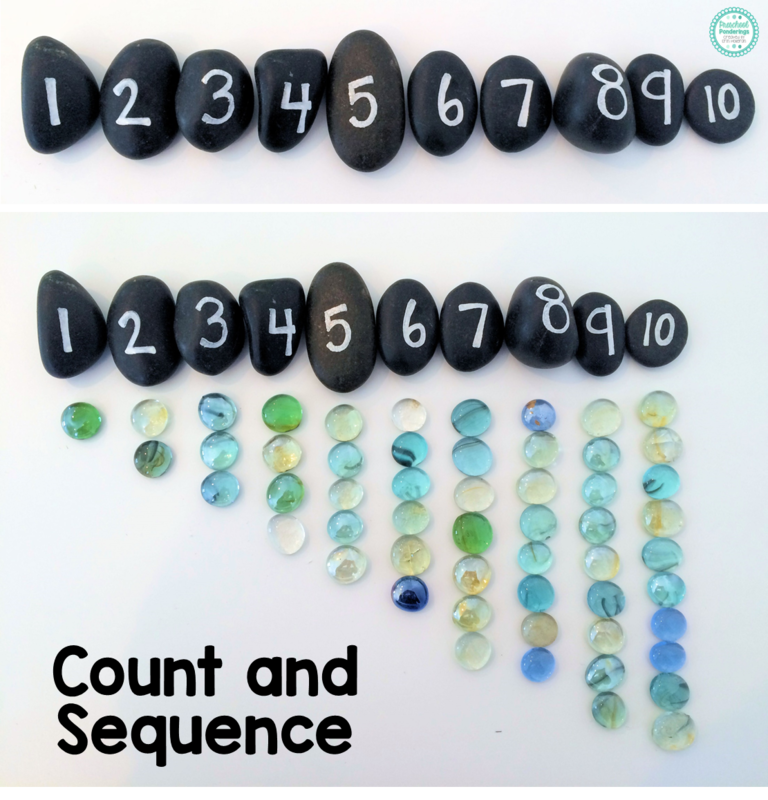 I used a white paint pen to write the numbers on the river rocks because I had one at home, but you could also use stickers, a silver Sharpie, or even white out. Once the rocks are numbered you can put them in a basket and ask the children to put them in the correct number order. After they are laid out in order the children can count the correct number of stones to go with each river rock. 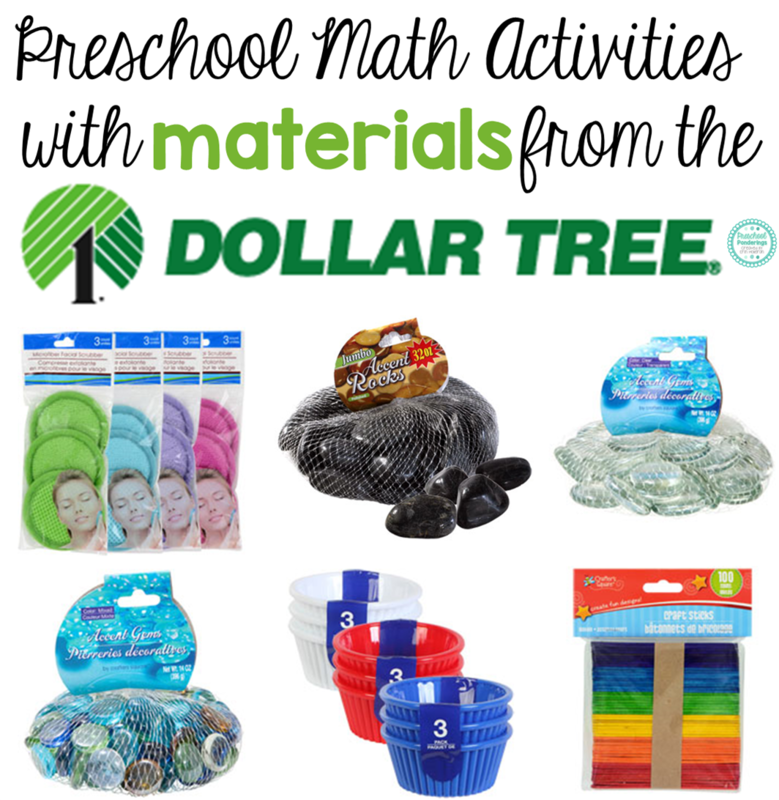 These are also great for seasonal math practice because you can switch out the items that you want the children to count (seasonal erasers, candy corn, miniature ornaments, etc. instead of the glass stones). 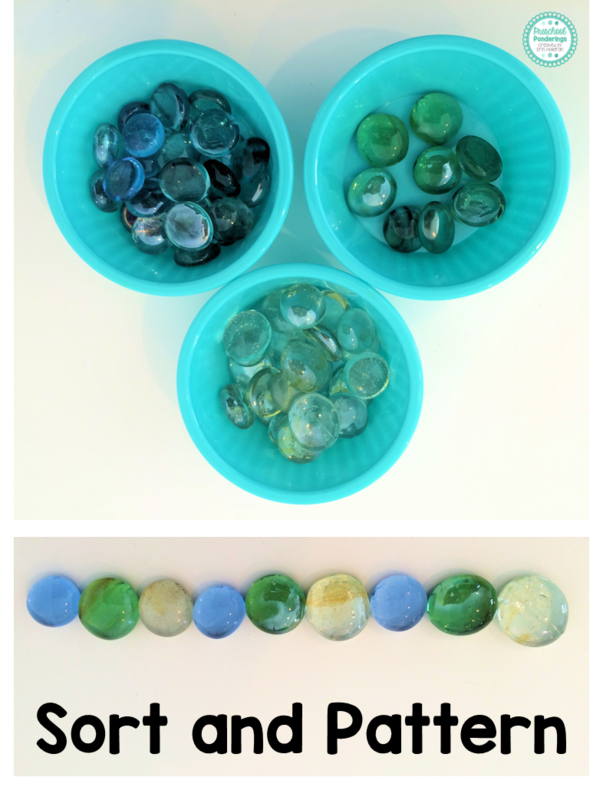 The glass stones can also be used for sorting - which could lead to some interesting conversations because some of the stones in my pack were multi-colored and I would love to see how the children determined where these should go. 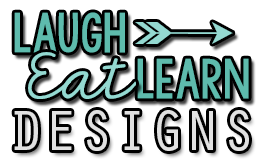 Once the gems are sorted there are plenty to use for all kinds of patterning practice.